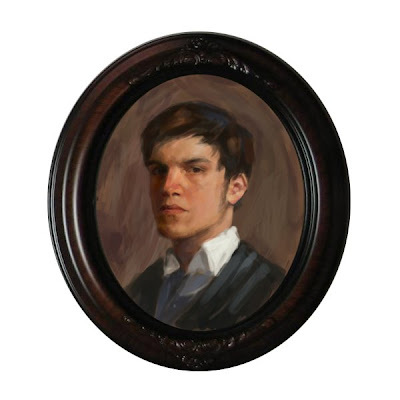 Here I did a self portrait with a similar palette to what John Singer Sargent would have done. Or at least that's how I saw it. I always make myself look way too young. About 2 hours in photoshop.